Whether you’re about to play in the world championship, or in your own backyard, you gotta power up. 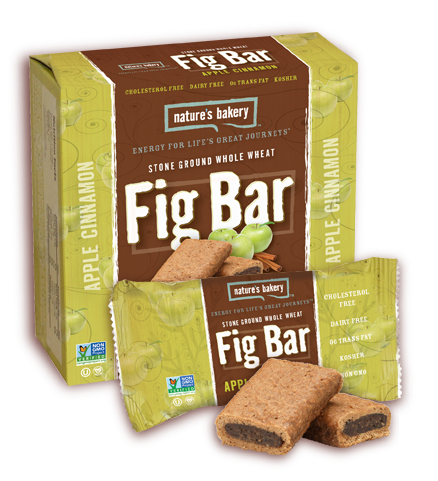 What better fuel than the juicy goodness of our apple cinnamon fig bar? Juicy (green) apples and a not-so-subtle hint of cinnamon team up for this all-star fig bar. 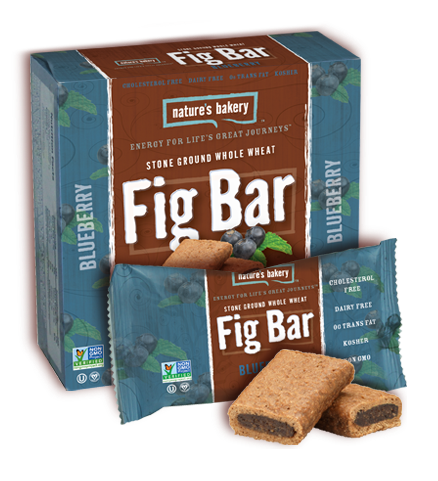 For the power hungry and the just plain hungry, we give you the berry goodness of our blueberry fig bar. Made with thoughtful ingredients and well balanced nutrition, it satisfies, it fuels and it makes a delicious grab-n-go snack that you can feel good about. Pure fun. Purity of the fig bar. They just go hand in hand. And as luck would have it, our original, whole grain fig bars go rather easily in your pocket for tasty, fast, spur-of-the-moment energy. You’ve been swooshing down the slopes all day. You’re about to execute the perfect snowball sneak attack. Don’t look now but your zesty side is showing. 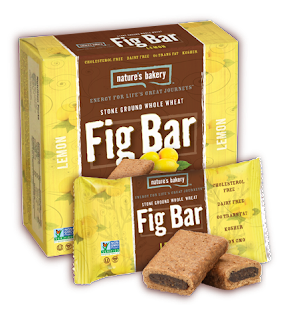 Fuel it with our tasty lemon fig bar. It’s the perfect flavor and long-lasting energy for spirited moments like these. Everything’s better with a taste of the tropics. 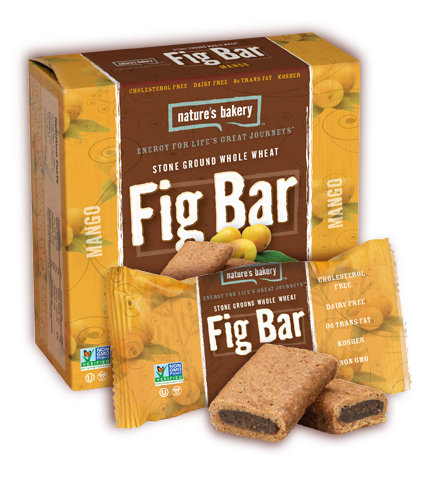 That’s why there are Nature’s Bakery mango fig bars. From training for a marathon in the dead of winter to revving up for a productive workday, be sure to feed your inner beachgoer. Fueling sweet moments like mastering the two-wheeler—and being the dad behind it all—is our passion. 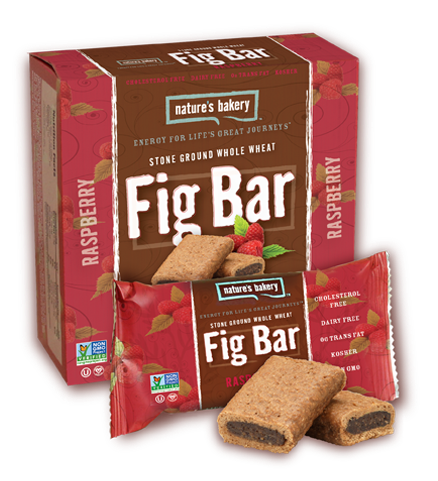 Our raspberry fig bar is a crowd favorite, no matter who’s in the crowd. Imagination requires quality fuel just like bodies do. 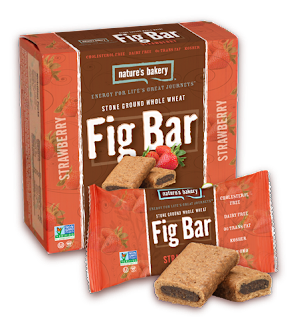 Our strawberry fig bar does the trick for both rather nicely with a balance of whole grains, sweet strawberries, power-packed figs and other wholesome ingredients. Nature's Bakery Fig Bars are absolutely amazing! 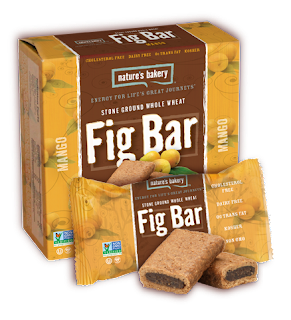 I love that Nature’s Bakery Fig Bars contain no high fructose corn syrup, artificial flavors or colors. They're also soy and dairy free. 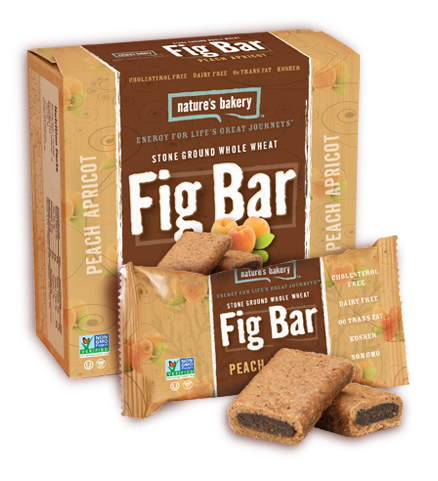 Another thing I really love about Nature’s Bakery Fig Bars is that they come in so many yummy flavors. Nature’s Bakery Fig Bars are made from stone ground whole wheat which gives them an incredible flaky but wholesome outer crust while the inside is sweet and delicious. My family and I loved these Nature’s Bakery Fig Bars and they sure didn't last long in my house. Each flavor was delicious and even the ones I thought I wouldn't care for turned out to be really good. 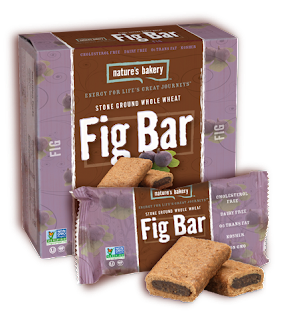 Nature’s Bakery Fig Bars are the perfect wholesome snack and I highly recommend them!